We have covered plenty of awesome battery extenders for iPhone and iPad here in the past. 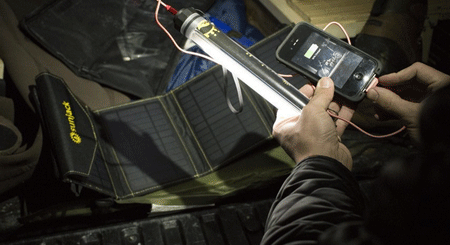 The Vor-Power iPhone Battery Strap is quite special though. It is a flexible power pack and shoulder cushion for messenger bags. 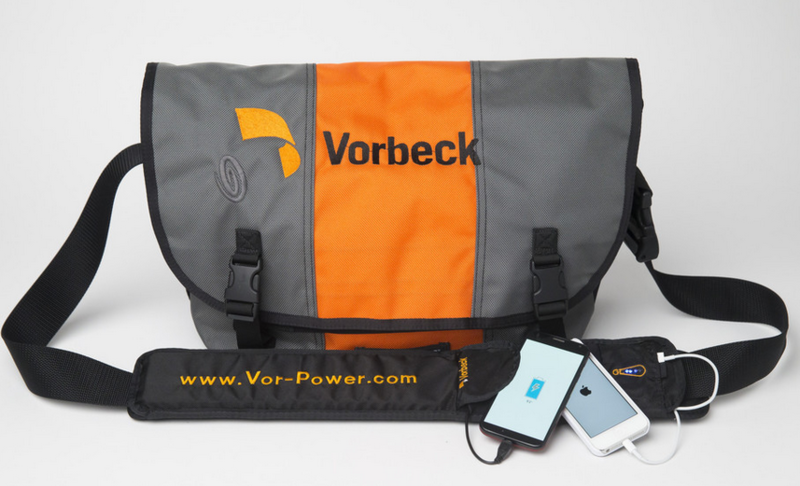 Just attach it to your bag, and you will have a 7200 mAh rechargeable battery to rely on to charge your smartphone. 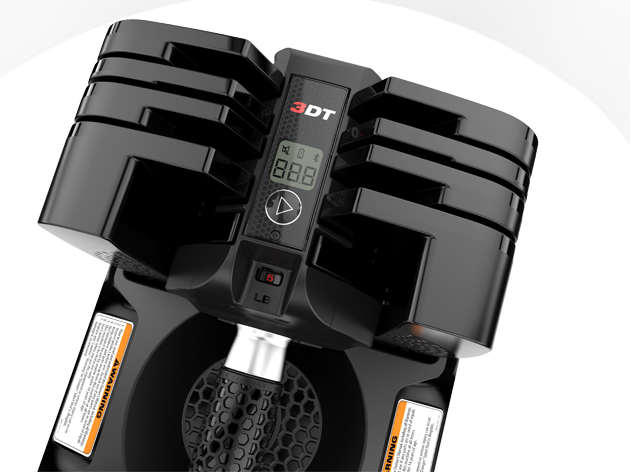 The Vor-Power does have a built-in battery level indicator and weighs only 1 pound. That means you don’t have to make a whole lot of compromises to take it around with you. Vor-Power is compatible with iOS and Android devices. It can charge smartphones 3 to 5 times. It has a pocket for your phone too. You can even carry your cards with this. You can get yours for $129.99 at this time.